Well, school has officially started in these parts, and I am thrilled! :) Actually, the kids are thrilled too. They actually enjoyed the routine of school and being able to see their friends everyday. My laptop screen broke and is still being repaired, so I haven’t been able to post much because the stuff I need is on that computer. ugh. But I did want to jump on here and share a new instagram friend of mine that I KNOW you will love too! Meet Holly from Our Faux Farmhouse! 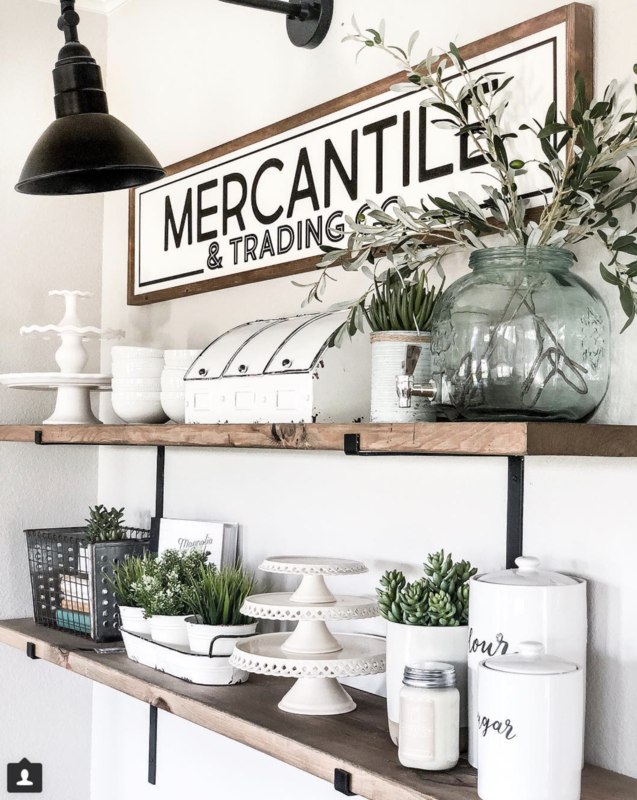 I started following Holly on instagram this past year and fell in love with her farmhouse style. The cool and different thing about Holly is that she doesn’t have a blog! 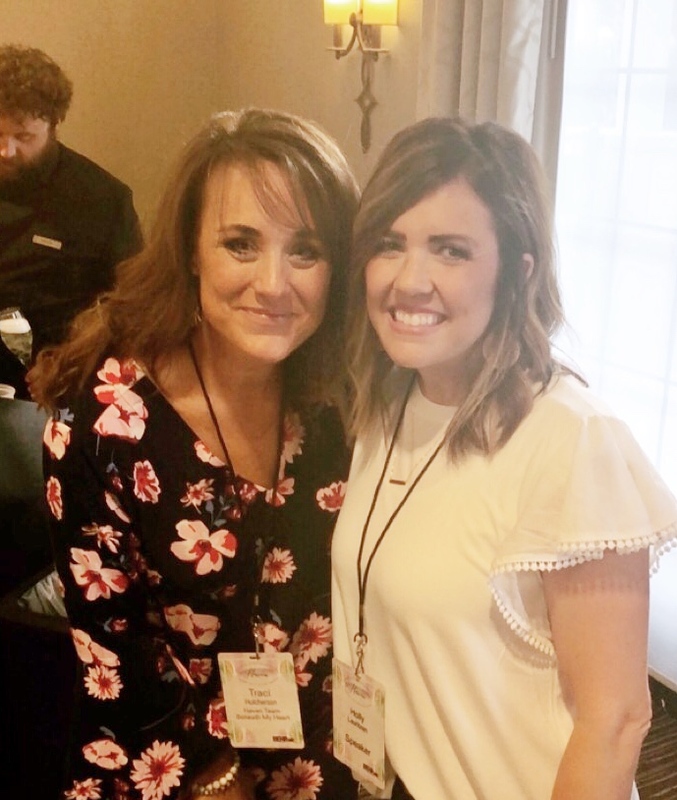 She is purely an “instagrammer” and is doing some pretty cool things over on her feed, so I asked her to speak on an Instagram panel for one of our classes at the Haven Conference. It was such a pleasure to meet her in person! She is as kind and beautiful in person as she is on her feed. 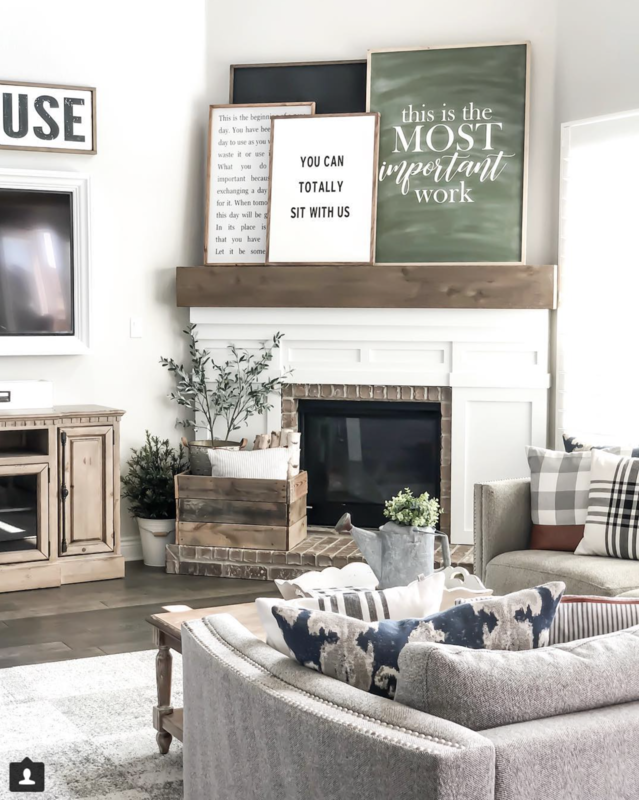 Holly and Brad are go-getters, and they are quickly transforming their new home into the modern farmhouse of their dreams. They come up with the best DIY projects, and Holly’s decorating skills are AMAZING! 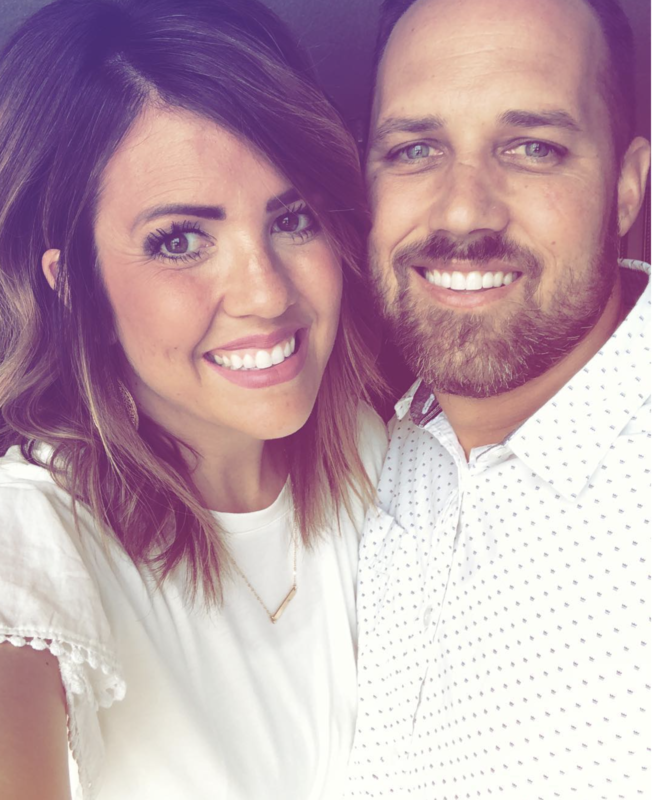 I’ve been wanting to share their home with you, so I asked Holly if I could share some pics from her feed with you here on my blog, and she said YES! Holly decorates with a lot of black and white, which I love! It is so simple and classic. 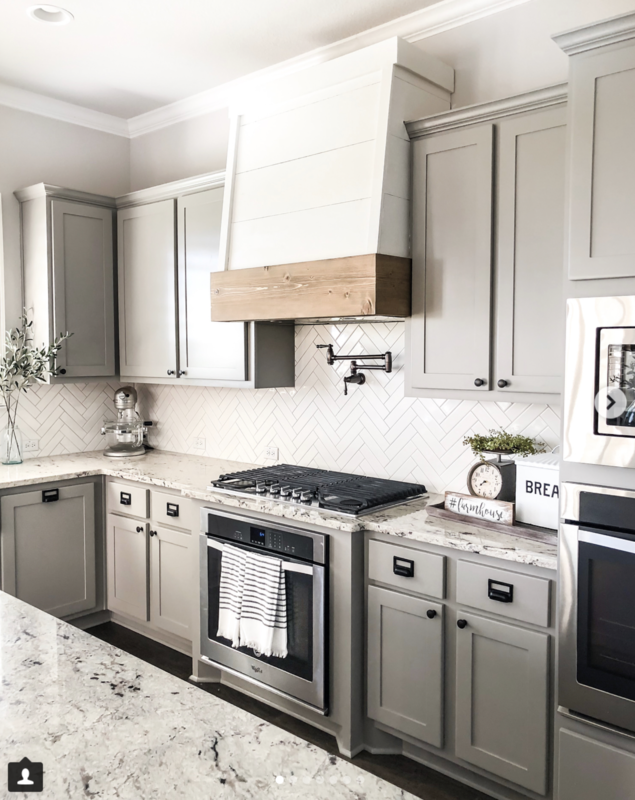 One DIY project that I think is so cool is the custom range hood they made in their kitchen. Brad simply built a box that slipped right over the pre-existing cabinets that were already over their oven. Genius! You can find out more details about this project in the highlight buttons on their instagram page. This is their beautiful fireplace. I love the way Holly layers artwork on the mantle. 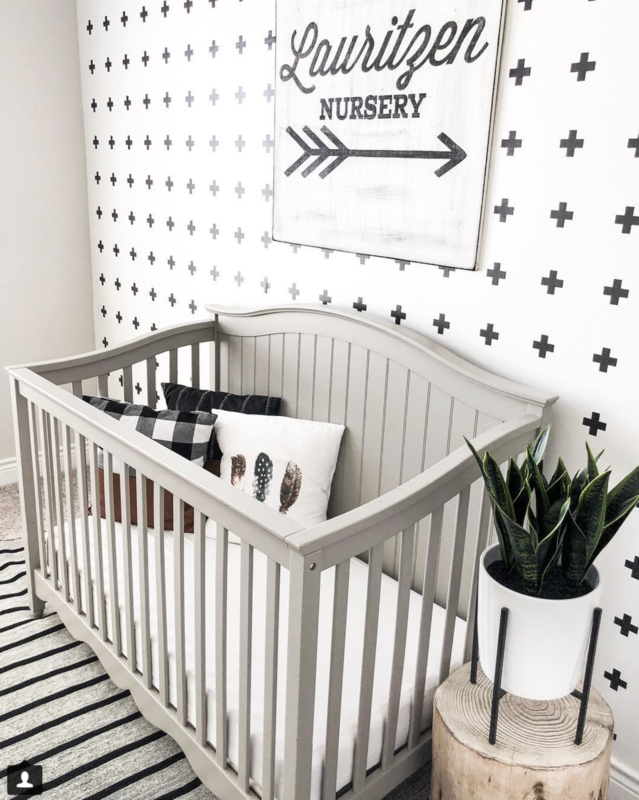 How cute is this nursery with the black and white wall paper?! LOVE! 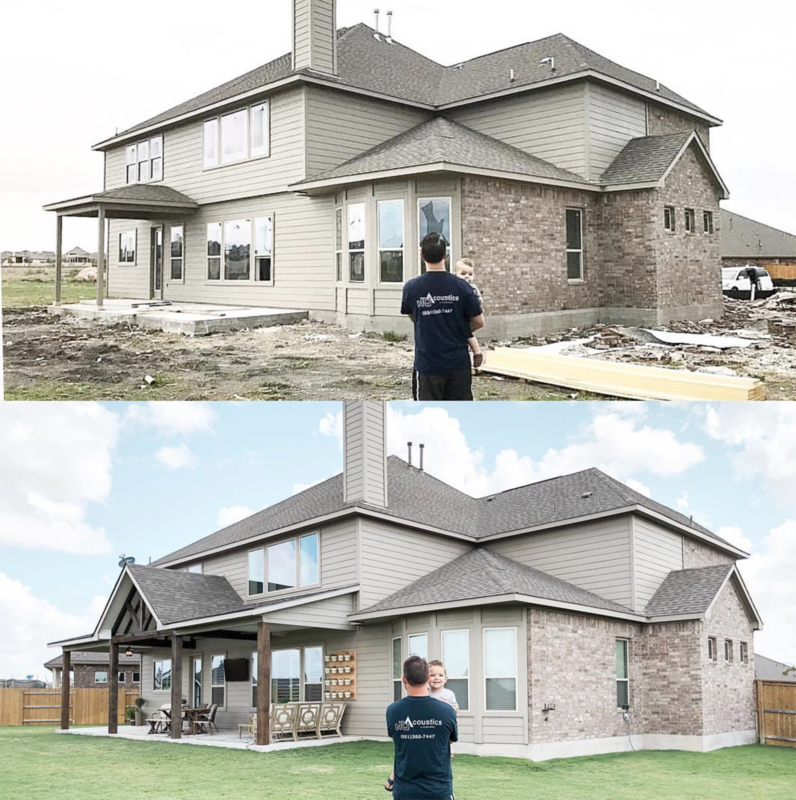 Recently, Brad built a GORGEOUS back patio addition to their home. You can see the before and after pictures below. It made a HUGE difference to the look of the back of their home. 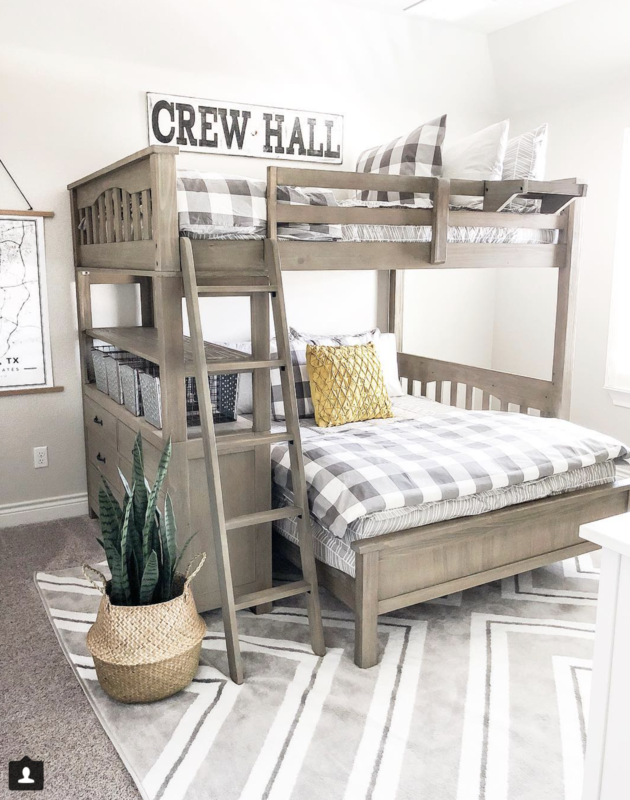 Just this week, Holly has been sharing the makeover she did in her boys’ room. This is such a cute space! That is just a tiny little sampling of all of the amazingness going on over on Holly and Brad’s instagram feed! You will love following their stories, and I know you will be inspired to try some of their projects in your own home. 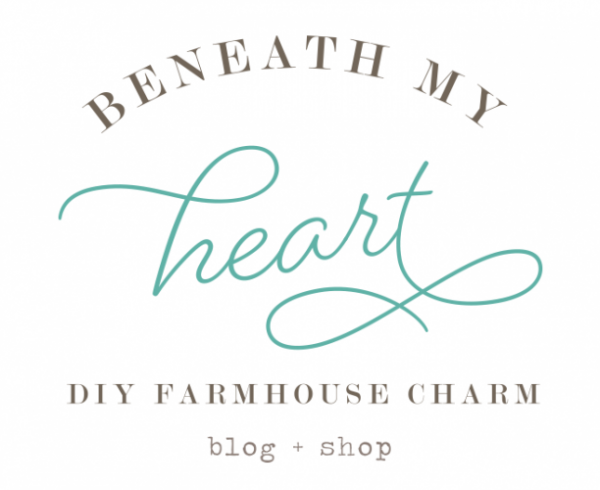 Click HERE to visit their instagram page, OUR FAUX FARMHOUSE. « “Back to School” means…Back to YOU!! The devil in me just wants to put a ceramic red apple cookie jar in her kitchen and some color in the baby’s room so baby is stimulated and learns his/her colors but with four older siblings the child will probably do just fine. She has a beautiful decorating style which she’s been able to carry throughout her home. Thanks for sharing. I love farmhouse style,I did not know long ago what to call it,but now it’s everywhere,I have always told people I felt like I was born in a cabin,and now I know it’s country! 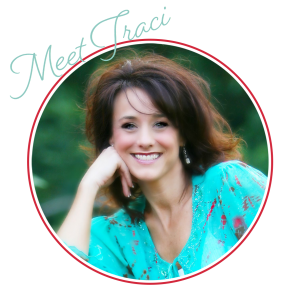 Not sure if you will get this comment, but do Holly and Brad live in the Austin, Tx area? I think I know them or have met them somewhere. I do not have instagram which is why I am asking. I live in Round Rock, Tx which is a suburb of Austin. 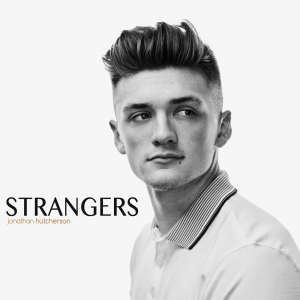 I have been living here for eons and I never forget faces and I know our paths have crossed some way somehow I just can’t remember how we have met (#small world)! Kim Glasgow, Round Rock, Tx. P.S. 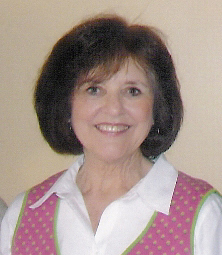 I have another friend who goes to the Haven conference from Round Rock, so she may know them. I may have to reach out to her and ask her! I know she is friends with a couple of your blog friends that help out with Haven. :-) Thanks for letting me bug you about this! Hi Kim! Yes they do! They also own a little drink stand called “urban sips” that is out in front of some grocery store down there. They are sweethearts!